Petlinks Flash Dance Cat Toy is a touch-activated light ball that invites your kitty to dance across the floor in hot pursuit. The light captivates your kitty helping him to get on his feet in more ways than one by boosting activity the fun way! 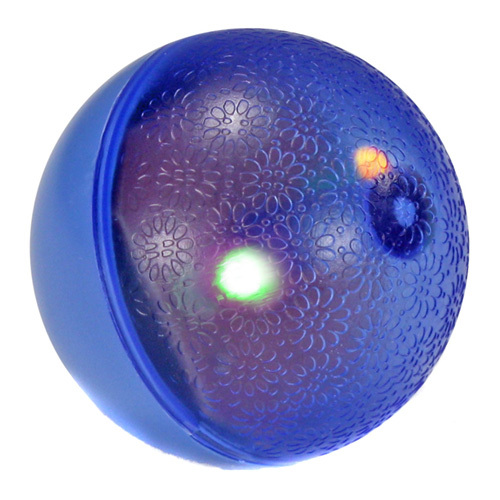 Petlinks Flash Dance Light Ball will help promote a healthy and fun lifestyle for your kitty! Assorted colors.